Global sourcing at your command. We source a wide range of materials from best-in-class suppliers around the world, and carefully select what is best for your application. 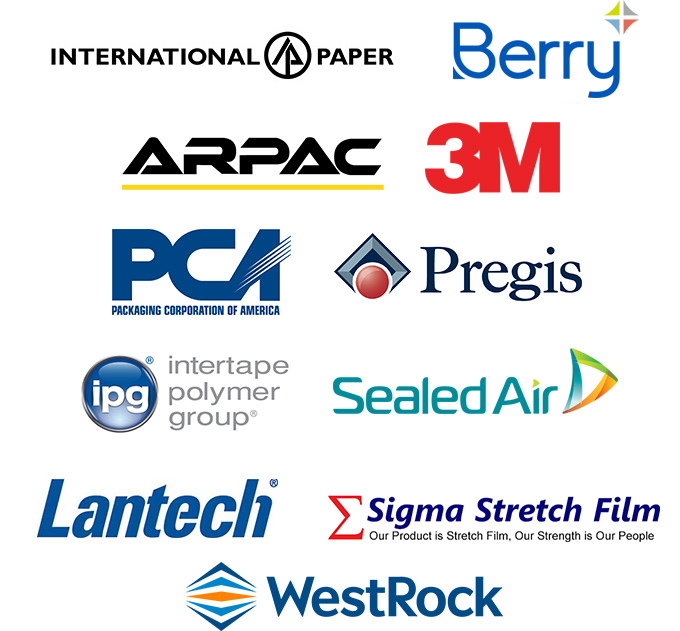 With strategic supplier relationships world-wide, we can offer an unmatched breadth and depth of product solutions for your packaging and logistics needs. Explore our packaging products and brands below, or contact a Veritiv Packaging expert to learn more. Available exclusively from Veritiv, the TUFflex line of packaging essentials delivers enduring performance, maximum efficiency and unmatched value. TUFflex is a brand you can count on to get the job done.